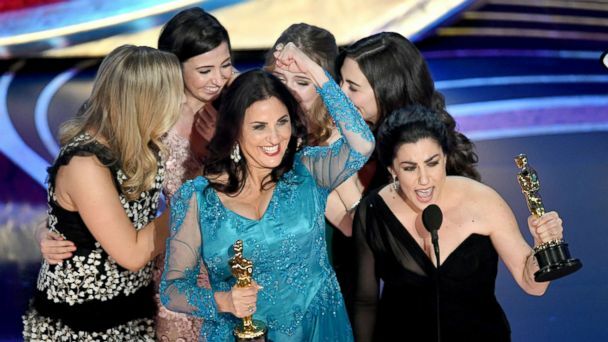 Follow the latest Oscars news, videos, and analysis from ABC News. Elton John shared a photo with Rami Malek and Lucy Boynton at his recent Brooklyn concert. 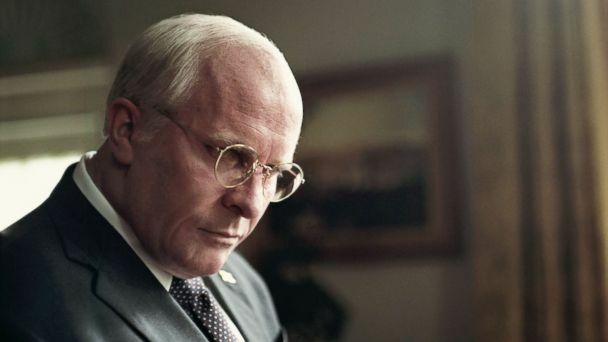 The 2020 Oscars may be almost a year away, but you don't have to wait till then to see this year's winners in action. Lady Gaga responded to people talking about her chemistry with Bradley Cooper performing "Shallows" at the Oscars. 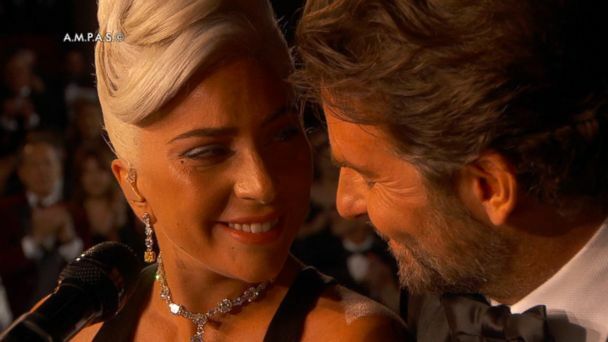 The Oscar winner told Jimmy Kimmel she and Cooper "worked tirelessly" on their Oscars performance of "Shallow," and, "What people saw is love and that is what we wanted you to see." Consider checking out the list of standout films that took over the 91st Academy Awards. You can watch Oscar winning films at home. 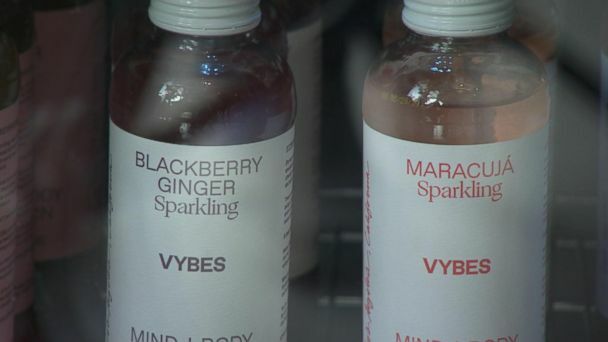 After the actress said she used the CBD oil-based cream to treat foot pain, "GMA" looks into what it is and if it can really help. 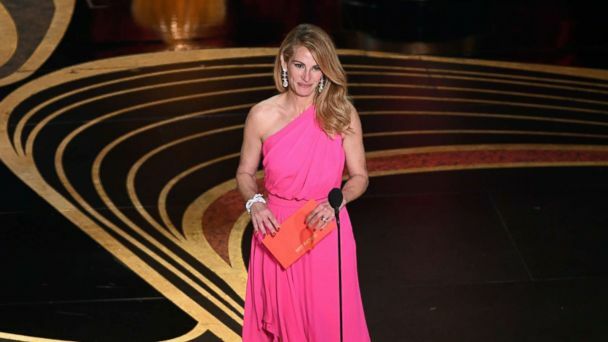 Julia Roberts had an unstoppable glow at the 2019 Oscars. Learn how to get her glow here. 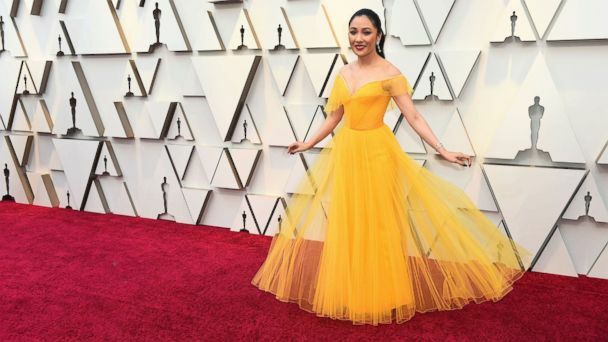 Constance Wu made a statement in a yellow Versace gown at the 91st Academy Awards on Sunday. She actually picked her custom gown for a reason. Greg Williams, the Academy's official photographer for the 2019 Oscars, captured the most talked-about pairs and jaw-dropping scenes from the star-studded event. Is Madonna and Lady Gaga's feud finally over? The two pop music superstars posed together after Gaga's big win at the Oscars, with some speculating that their alleged long-running feud may finally be behind them. A documentary about menstruation won an Oscar. Here's what the director of 'Period. End of Sentence.' wants to happen next. "Period. End of Sentence." won the Oscar for best documentary short. Spike Lee won his first Oscar, "The Green Book" took the best picture award and Regina King scored for "If Beale Street Could Talk." Mason Maxa, a high school sophomore, helped produce "Period. End of Sentence.," which took home the Academy Award for best documentary short subject. Lady Gaga was a red carpet superstar at the 2019 Oscars. Here's how to get her head-to-toe look. Missed the most talked about night in Hollywood? Here are the 10 best quotes from the Oscars during the 91st Academy Awards. Amidst all the Oscars chaos, Tyler Perry took the time to share a hilarious prank he pulled, involving his beloved "Madea" character, with his followers. 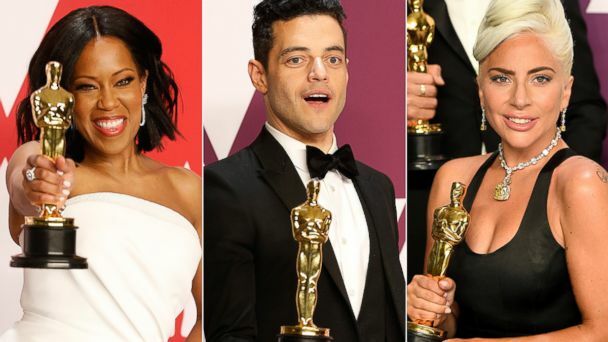 "Green Book" and "Bohemian Rhapsody" take home top awards on Hollywood's biggest night. "I'm not crying because I'm on my period or anything," Rayka Zehtabchi said. When it comes to the Oscars, moms always win best supporting role. Newlyweds Miley Cyrus and Liam Hemsworth attended the post-Oscars party together Sunday night. In one moment that's taking over social media, Gaga posed with another musical icon, Madonna, at Madonna's exclusive Oscars after-party, dubbed "The Party." Nike and Williams's "Dream Crazier" ad features groundbreaking female athletes. Stars like Lady Gaga and Regina King shined bright at the Oscars with stunning jewels that were hard to miss. Glenn Close had amazing reactions to Lady Gaga and Billy Porter at the 2019 Oscars. "The Favourite" star Olivia Colman told "GMA" she didn't prepare a speech because "I was pretty sure it wouldn't be me." 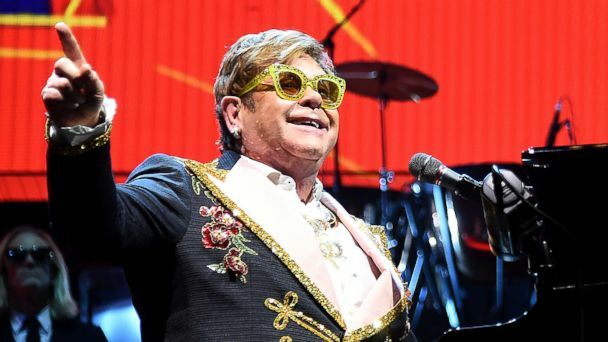 The "Bohemian Rhapsody" star and best actor winner said support from his cast and family was "all the help I needed." The Oscar winner told "GMA" that Cooper "had a beautiful vision for what he wanted" for the co-star's "Shallow" performance at the Oscars. Rami Malek talks to ABC News backstage after winning best actor for his performance as Freddie Mercury in "Bohemian Rhapsody." Jennifer Lopez revealed a behind-the-scenes look at her Oscars 2019 look with a dreamy getting ready video. "Green Book" won best picture at the Oscars, and not everyone was happy about it. Billy Porter, Adam Lambert, Chadwick Boseman and more men who wore their best for one of Hollywood's biggest nights. Jenner wore a bold dress on the red carpet. Top model Kendall Jenner turned heads on the carpet in a bold black Rami Kadi Maison de Couture velvet gown from the label's spring-summer 2019 collection. 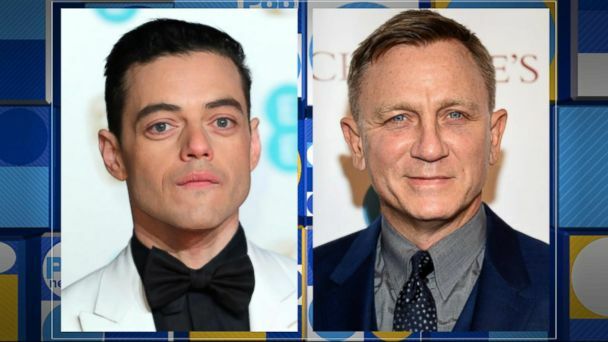 Rami Malek won for his role in "Bohemian Rhapsody." After Regina King's best supporting actress Oscars win this 'Legally Blonde 2' fan theory is picking up steam. Jennifer Hudson meeting celebs at the Oscars on Sunday is all of us. King celebrated her Oscar win alongside Hannah Beachler, the first African American ever to be nominated and win for production design. Olivia Colman took home an Oscar for her role in "The Favourite." The actress revealed in October that she was diagnosed with multiple sclerosis. Which 'GMA' anchor won the Oscar predictions? The "GMA" team made their predictions ahead of the Academy Awards and now the results are in. Lady Gaga and Bradley Cooper brought the house down at Dolby Theatre as they performed their Oscar-winning song, "Shallow" at the the 2019 Oscars on Sunday night.